I'm going to start off this post with the word "Dream". While temperatures have plummeted along with significant snowfall here in the northeast, I am sharing a recent trip to Kauai, a place of dreams where the imagination can go wild and magical experiences can occur around every corner. 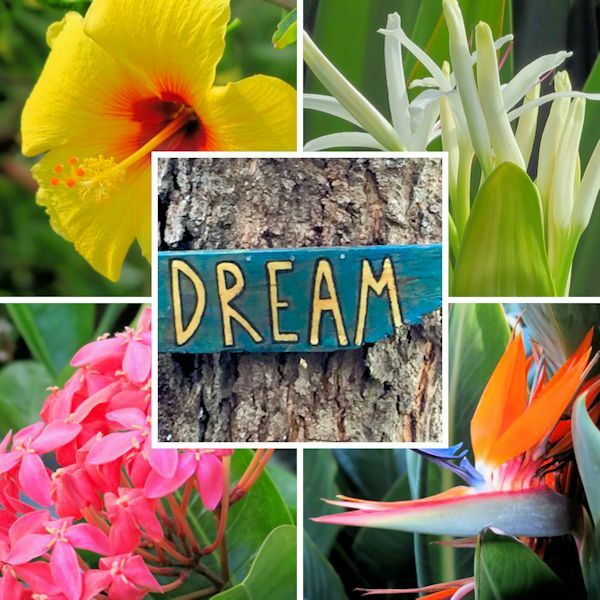 As an avid gardener and designer I found myself to be in the ultimate paradise surrounded my a multitude of colorful and fragrant tropical blooms and magnificent foliage everywhere. Come along for a visit! 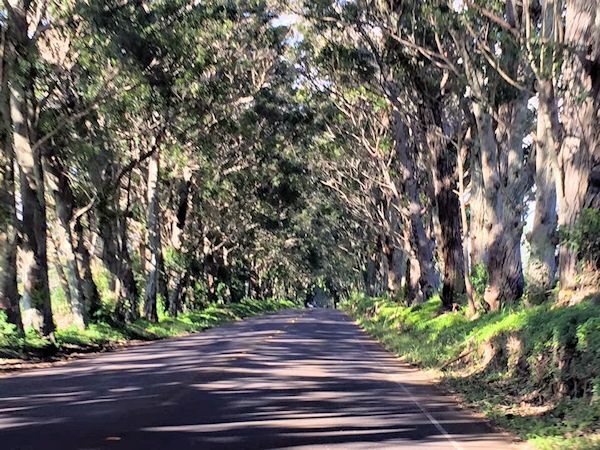 On the southeast coast of Kauai along Maliuhi Road is the beautiful Tunnel of Trees, a canopy consisting of five hundred Eucaloptus trees that were planted over one hundred years ago as gift to the community by Walter McBryde in 1911. 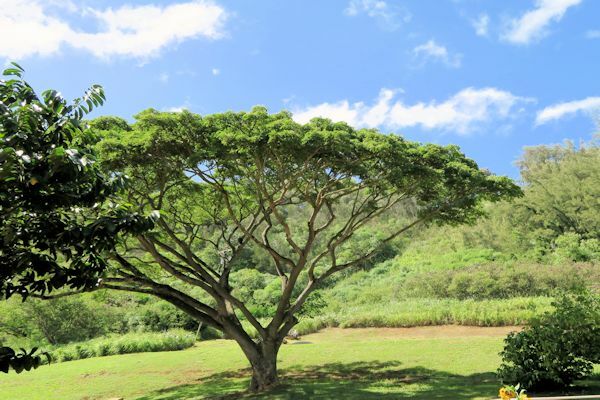 The stunning canopy rises to over one hundred feet above and is the passageway to Kauai's south shore town of Poipu. It doesn't matter how many times you drive through this tunnel as the view continues to be just as breathtaking with every encounter. A lone tree stands along the side of the road on the same route. Each time my husband and I would pass by this location we would have the same conversation about how the tree reminded us of the tree in the opening scene of the 1998 movie "What Dreams May Come" and how Kauai was such a magical place. To our amazement someone else had the same memory. 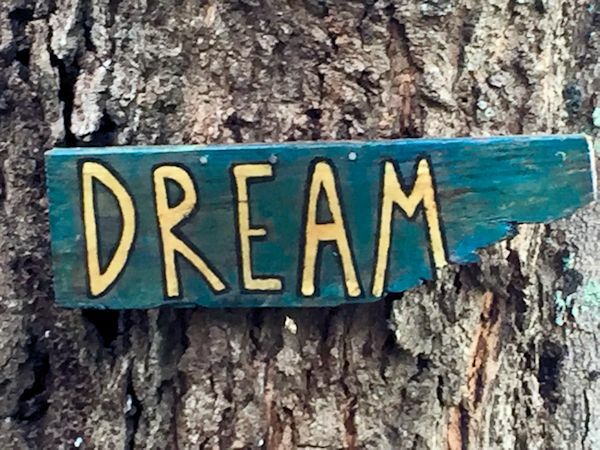 A sign with the word "Dream" has appeared and now hangs on that very tree. The sign points to the majestic mountains along the highway's east side and breathtaking view along the drive. If trying to describe paradise I couldn't think of a more perfect place and the sign hanging on that very tree just makes everything complete. On the same day right after discovering the sign, a light shower had passed overhead and a full rainbow appeared along the highway at that very moment...words cannot describe its beauty. 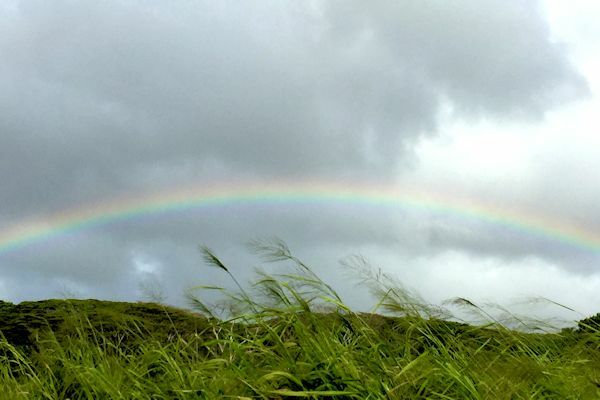 There are many wonderful areas to visit on Kauai. Keahua Arboretum is one of the island’s hidden treasures. 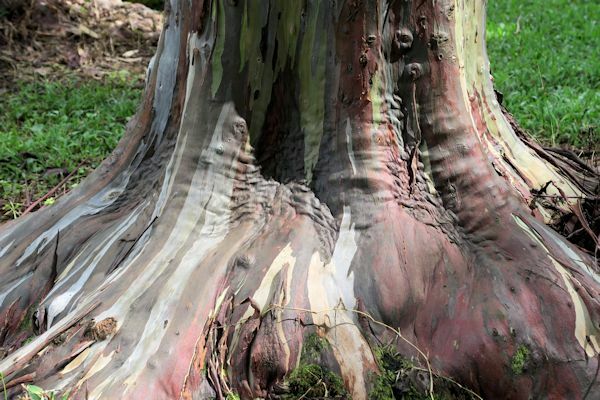 Located about six and a half miles from Wailua and a drive through some lush tropical rainforests and across Keahua Stream, the site is the home to these beautiful Rainbow Eucalyptus trees that display swirls of reds, blues, greens and golds all blended to complete an amazing pallette of color. The ride to find this hidden away place was quite the adventure and the trees that exist there are indeed a beautiful work of nature. 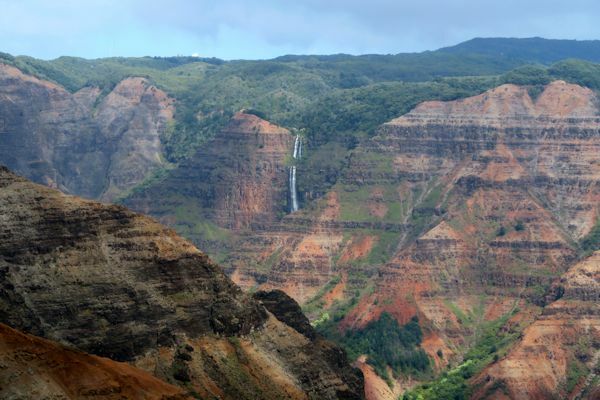 A natural wonder is the Waimea Canyon, also known as the "Grand Canyon of the Pacific." This 14 mile long and 3600 foot deep canyon formed by the collapse of the crater that formed Kauai and erosion from the Waimea River displays breathtaking views from its summit. The thrilling ride up to the top of the canyon is an ear popping experience with narrow winding roads and majestic views along the way. There are many lookout spots on the way up to the canyon but it is best to get to the top early in the morning (before 10:00 am) before the late morning fog rolls in and do the stops along the way down. 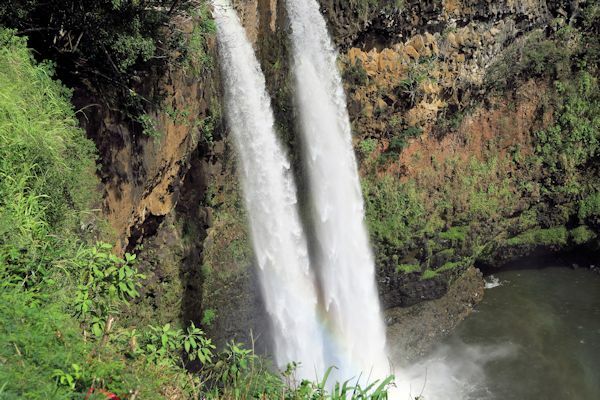 Wailua Falls are located on the south side of the Wailua River just north of Lihue. This 173 high foot high double waterfall is known for its appearance in the opening credits of the long running 1970's television series Fantasy Island. If you look closely at the bottom of the falls you can see miniature rainbows forming from the mist below. Besides the beautiful views, Kauai is known for its diversity of beautiful tropical blooms and foliage. 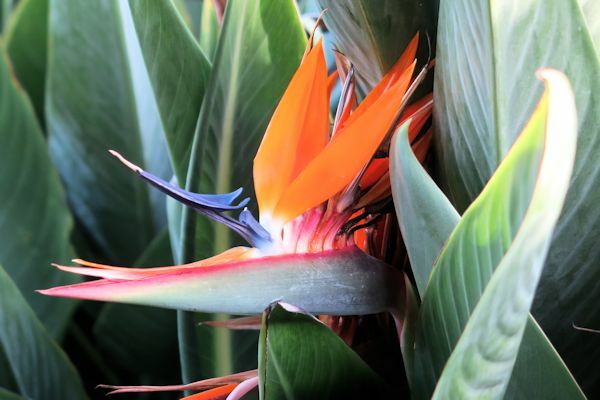 It wouldn't be the same without a sighting of the magnificent Bird of Paradise (Strelitzia reginae) which thrives on the island of Kauai. Its vibrant blue, red and orange feather-like blooms are a sight to behold and this work of nature never ceases to amaze me. 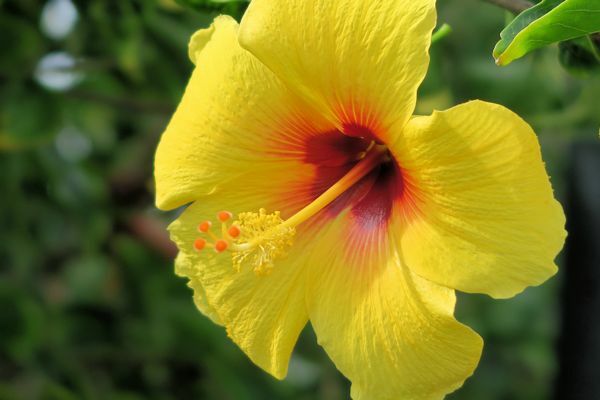 Tropical Hibiscus is not native to the island but can be seen everywhere in an assortment of colors including hues of yellow, red and orange which are just breathtaking. These beauties will survive for a number of years as houseplants at home but they thrive outdoors all year long in Kauai. 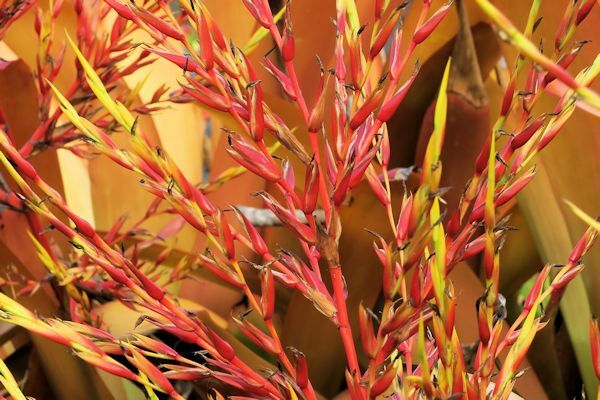 Originally from Brazil, this fiery reddish-orange giant bromeliad can be seen growing in many places on the island. The vibrancy of their color is stunning! 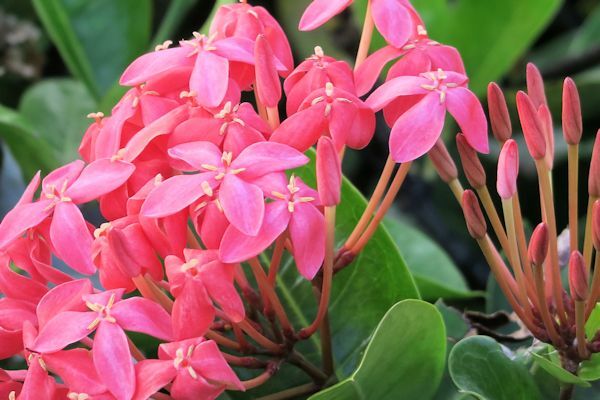 Ixora, or Jungle Geranium displays delicate clusters of pink, orange, yellow or red blooms on evergreen foliage. As seen by the name, it resembles our northern geraniums in structure of the bloom. These can be found in the botanical gardens on the island and are planted as landscape plants at the resorts. 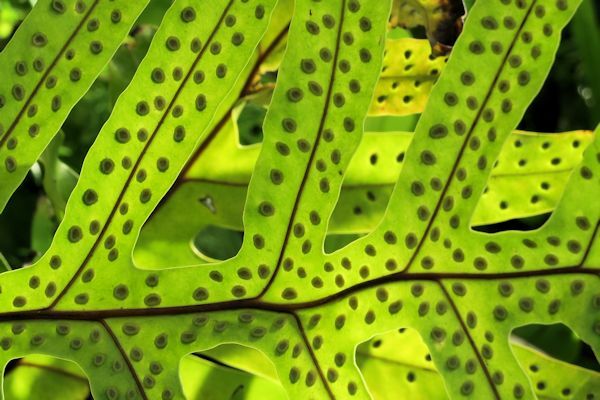 In the rainforests of Kauai ferns are abundant as well as giant philodendron plants. 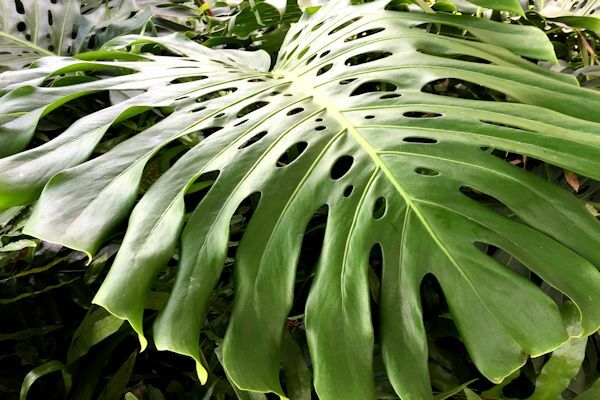 This magnificent Monstera deliciosa has leaves spanning over three feet in length, unlike the more petite leaves we are used to seeing on houseplants in the north. 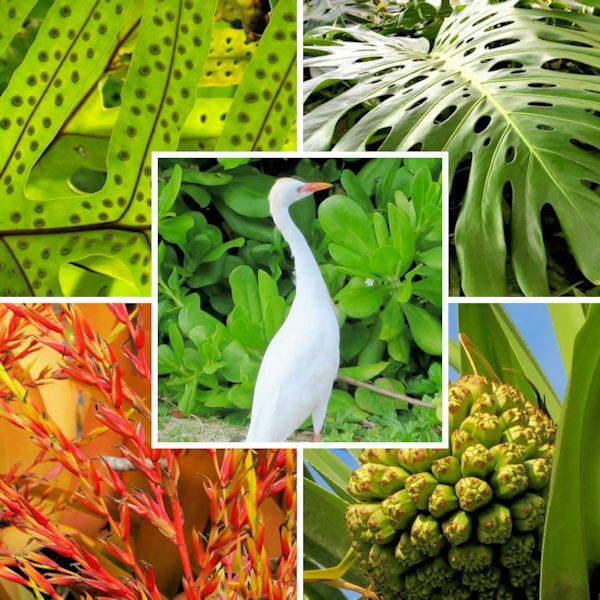 Unfortunately the philodendron population has grown to such an extent that it is now considered to be an invasive species in Kauai. 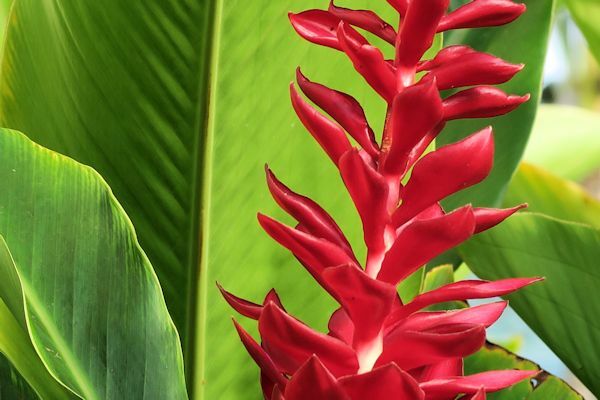 Hawaiian Red Ginger is a beautiful plant with leaves over twelve inches in length and bright red flower bracts that sit atop of long stalks. Ginger blooms can be in shades of red, pink or white. 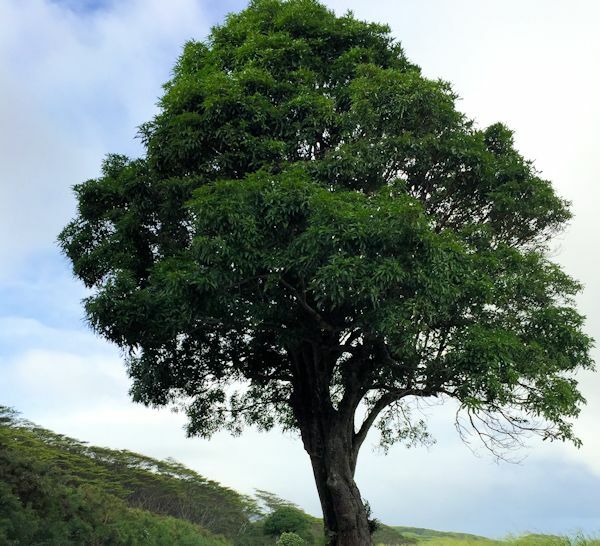 The Hala Tree is an interesting plant native to the Pacific Islands that has various uses. 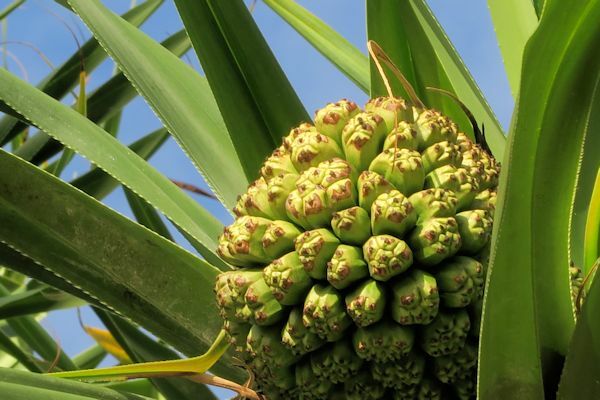 It was brought along by early Polynesian settlers, as the fruit served as a food source, and it is also known to have medicinal uses including the use of the juice from the aerial roots to treat infection. 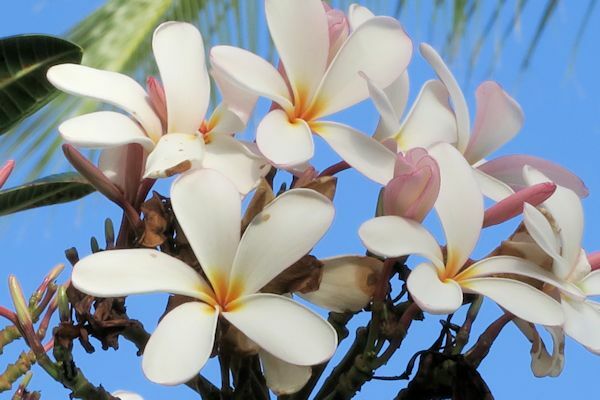 Plumeria is known for its beautiful and fragrant delicate flowers in the making of Hawaiian leis. I learned that there are different types of Plumeria, these which are blooming in the "cooler months", and another variety which becomes dormant during Kauai's winter season. 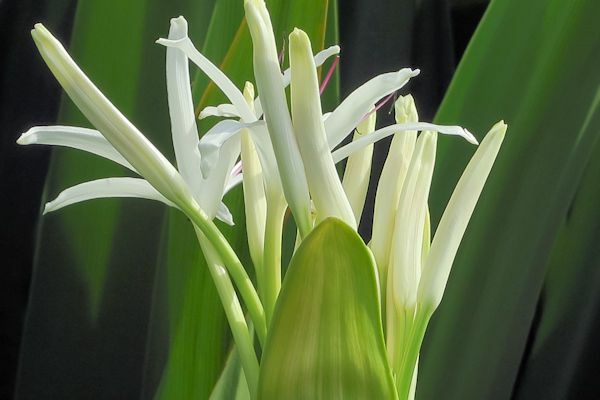 I photographed this Crinum Lily while visiting one of the rainforests on the island. 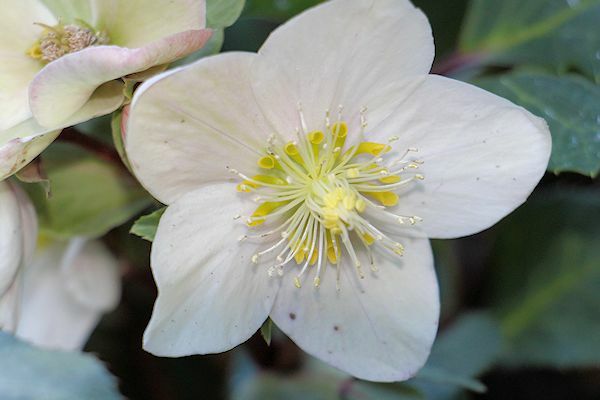 From a distance I spotted its delicate pure white bloom peeking out from within large elongated foliage surrounding it. It took some patience to get a good zoom to capture it, but I was on a mission, and could not let this one go by. Here is Crimum (Queen Emma Spider Lily) with spider-like blooms on long reddish stalks above elongated green foliage. 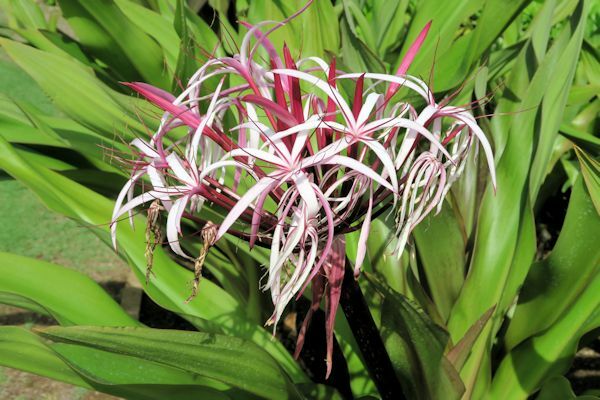 This magnificent flower was named after the wife of King Kamehameha IV. I am in awe every time I admire this piece of nature's artwork. Along many of the roadways on the east side of Kauai one gets the sense of traveling through the savanna. These large open looking trees I have learned are called Albizia and are considered to be very invasive. 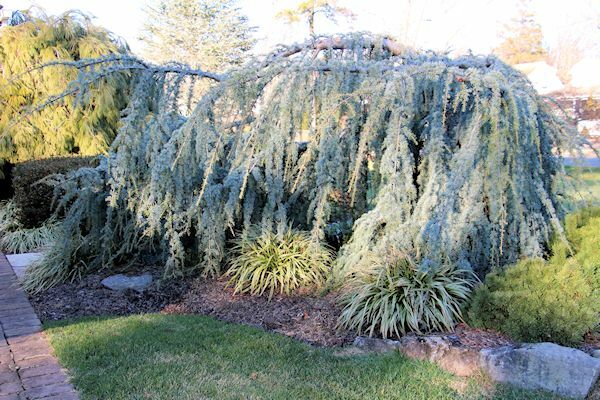 These fast growing trees can quickly develop a canopy of over 150 feet in width. 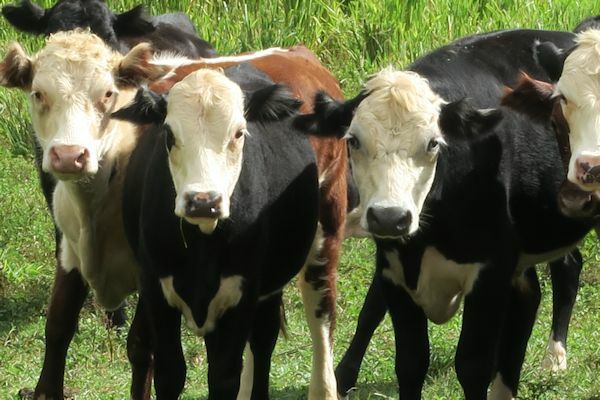 There's a funny story behind these cows. One day as my husband and I were riding along during our trip I asked him to stop by the side of the road so that I could take some photographs. These cows were in the distance from where I was standing so I used my telephoto lens to capture some views. The alpha male saw me and started coming forward. As I called to them and continued clicking away the next thing I knew was that all the others had followed the leader. All were lined up in a flawless row for this once in a lifetime striking pose and photographer's dream come true! Other than cows, there is some interesting wildlife to be seen on the island. Down by the beaches these Egret are commonly seen. I was able to get a capture of this one standing alongside a popular island beach plant called Naupaka (Scaevola sencea). 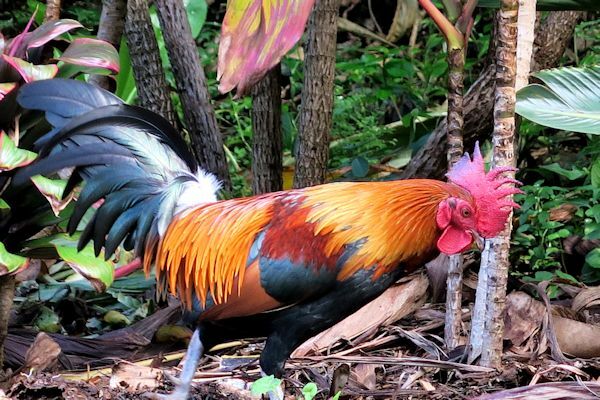 Last but not least is the unofficial state bird of Kauai...the wild chicken. 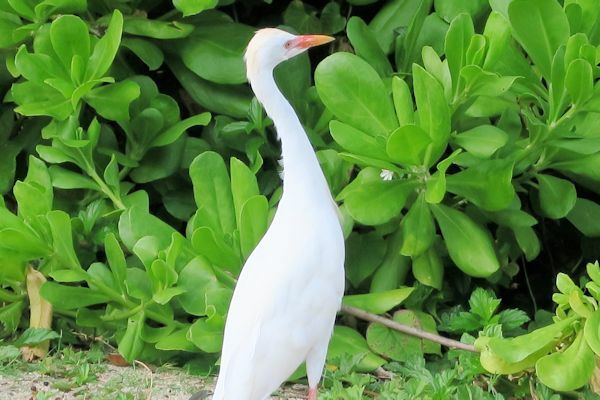 They were brought over by the early settlers and have no natural predators so they can be seen everywhere on the island in an array of different species and colors. This striking male rooster was exceptionally colorful. Since this is the island of dreams and fairy tales...this is the infamous "Puff the Magic Dragon" who lives by the sea in the land of...well you know. If you find the maroon-red eye of the dragon to the center-right that is its head and the body goes to the left. 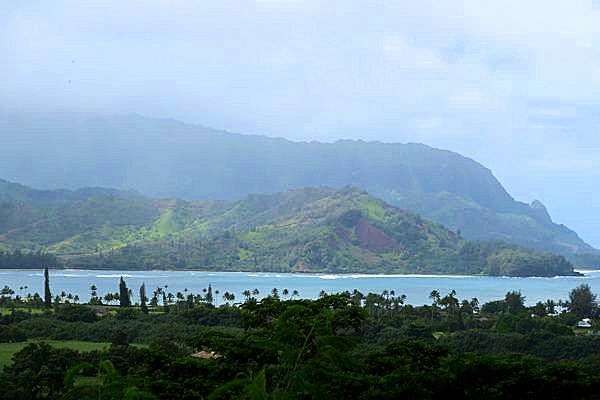 The darker green area by the sea (Bay of Hanalei) are his feet. Thanks to our friends who live in Kauai who pointed this out to us, Puff the Magic Dragon, is now very easy to see! While gazing out at the winter wonderland beyond my back door I hold onto these memories of a beautiful paradise. I hope that you enjoyed the journey. Welcome to a brand new year and first Bloom Day of 2016 in my Long Island garden! 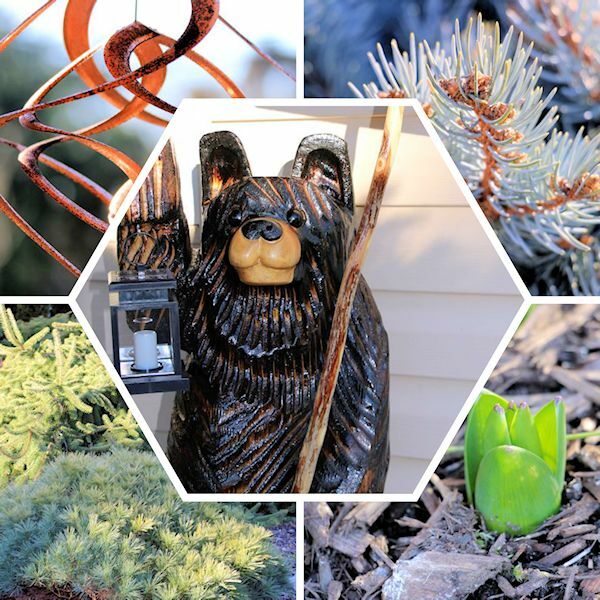 There is always a beauty to the garden, and if you look even closer you can find it anytime of year, even in the midst of winter. Come along with me to take a look. It's almost like on the first of January "Mother Nature" throws a switch to say winter is officially here. 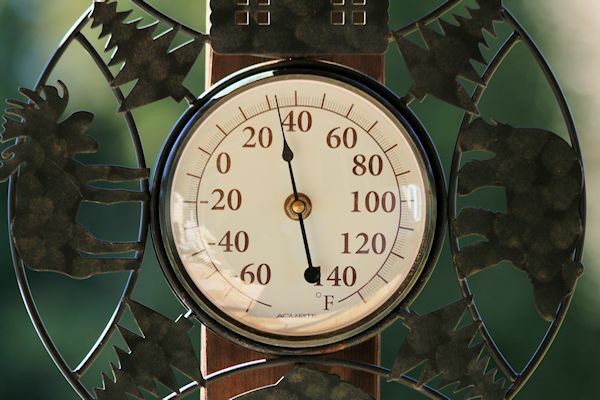 After an extremely mild November and December with record high temperatures, the thermometer has plummeted almost overnight to daytime highs struggling to get out of the 30's. 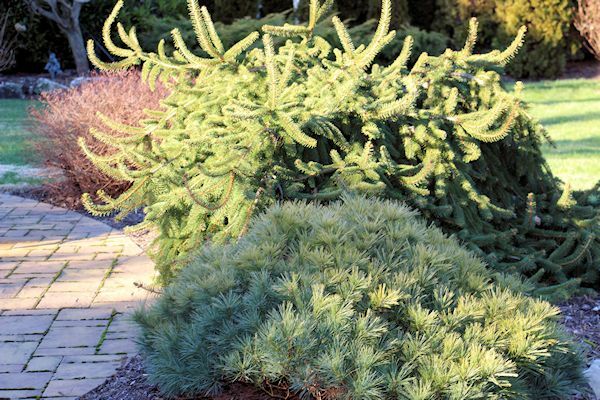 Many of the plants in the garden are confused. The Hellebores are blooming now instead of in late winter and yes...that is a hyacinth emerging from the soil in January! 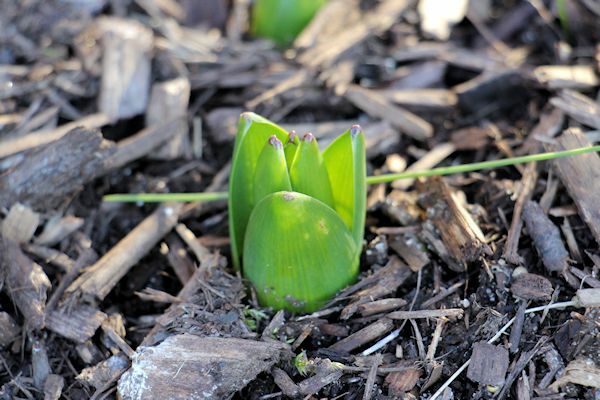 There has not been any snow to insulate the bulbs so hopefully the colder temperatures will allow the garden to go to rest without any harm. I had covered them a bit with a little mulch but they insisted on showing as if spring were here. 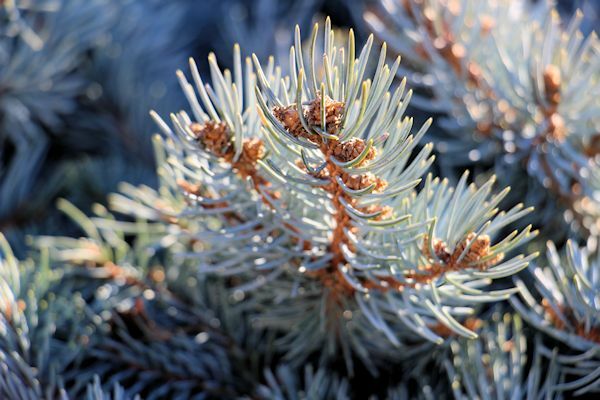 At this time of year the highlight of the gardens are the evergreens, as they are the backbone of the landscape. 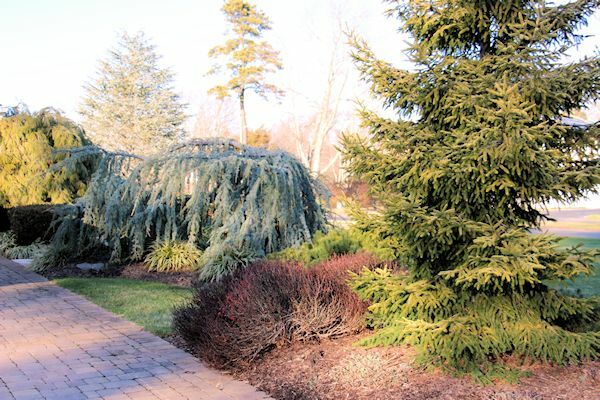 I especially appreciate the wispy needles of dwarf Eastern White Pine and golden hue of Skylands Oriental Spruce along with the weeping nature of Weeping Blue Atlas Cedar and Weeping Norway Spruce. 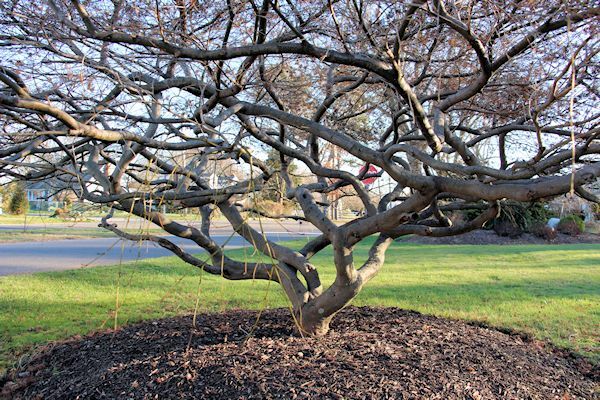 There is also an inner beauty to the Weeping Japanese Maple as the leaves disappear and the structure of the tree can be noticed. The twisted trunks appear to me as if they are of a piece of artwork. As the temperatures fall and there is less of a food source for birds they are enjoying the feeder I keep out for them. I also get great pleasure from watching them feast throughout the day, with especially high traffic in the morning hours. 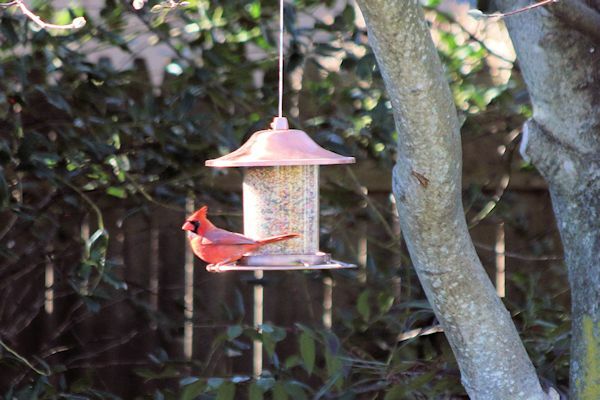 I am so pleased that the Cardinals have been over-wintering here during the past number of years. 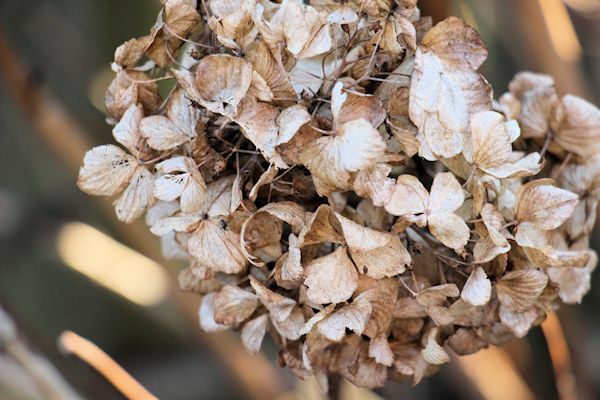 There are still a few gentle reminders of summer past as some of the dried flowers still remain, as the winds have not yet carried them away. 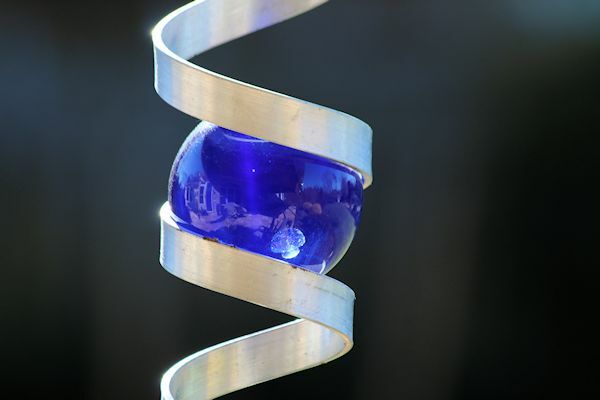 Now for a little whimsy...I purchased this amazing wind spiral in Vegas on a recent trip and am enjoying it as the fixed ball magically appears to move up and down the spiral in the wind and I can view it right from my window. 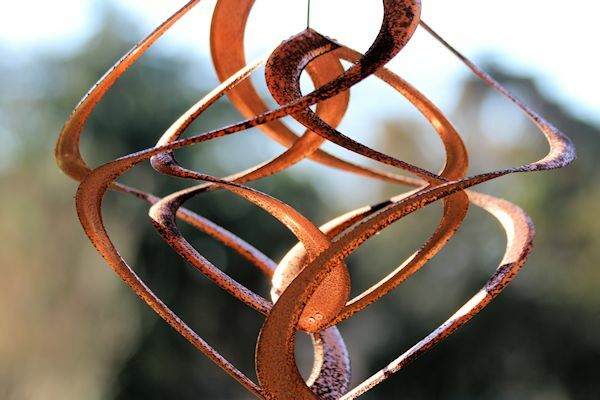 I also have this other copper spiral which I have enjoyed for a number of years and it has formed a natural patina which I think gives it a little more character. 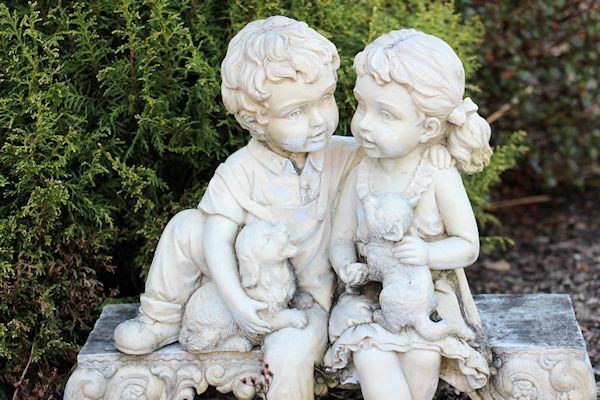 As we complete the tour we pass by one of the pieces of garden statuary I have gotten much enjoyment from over the years. Much of last winter it was covered in snow so it is a pleasure to be able to view it still in January. 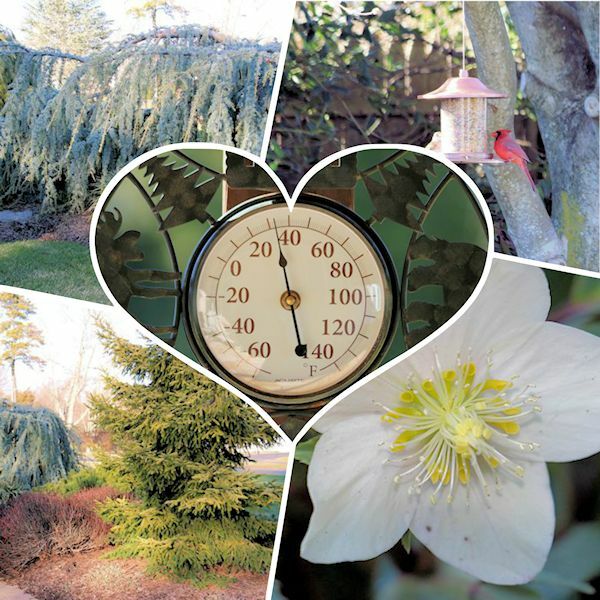 I hope you enjoyed your walk through my January garden. If you stop by leave me a note so I know you were here and I will be sure to visit you as well.